Francois & Dolandi will be getting married this Friday. And here are some of the images from their shoot. 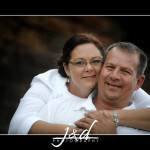 Thomas & Liezel will be getting married this Friday. And here are some of the images from their shoot. Barry & Theresa will be getting married this Saturday. And here are some of the images from their shoot. 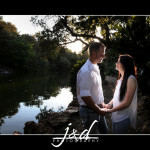 Jose & Grace will be getting married this Saturday. And here are some of the images from their shoot. Benkoos en Desere will be getting married this Saturday. 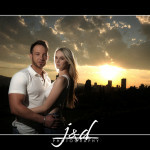 This is a special wedding as Benkoos is my little brother in-law And here are some of the images from their shoot. Pierre & Anja will be the second. And here are some of the images from their shoot. 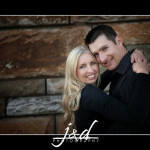 Carl & Jacqueline will be the first of 3 weddings this weekend. Going to be a busy one. 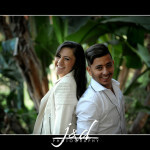 As always here are some random images of their e-session. 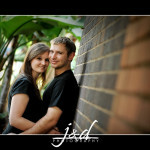 Chris & Juleigh will be getting married this Saturday. 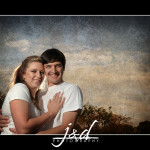 As always here are some random images of their e-session. 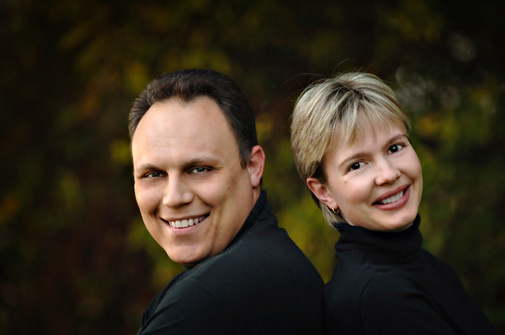 Tony & Donna will be getting married this Saturday. 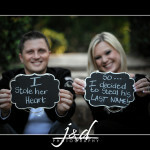 As always here are some random images of their e-session.